I’ve been feeling my Gen X-hood lately; I’m not sure why, it’s just there. I’ve been listening to the Indigo Girls (their debut album came out 30 years ago) and REM; Welcome to Night Vale isn’t explicitly about Generation X, but it might as well be; if something’s been written about it lately, chances are I’ve read it. 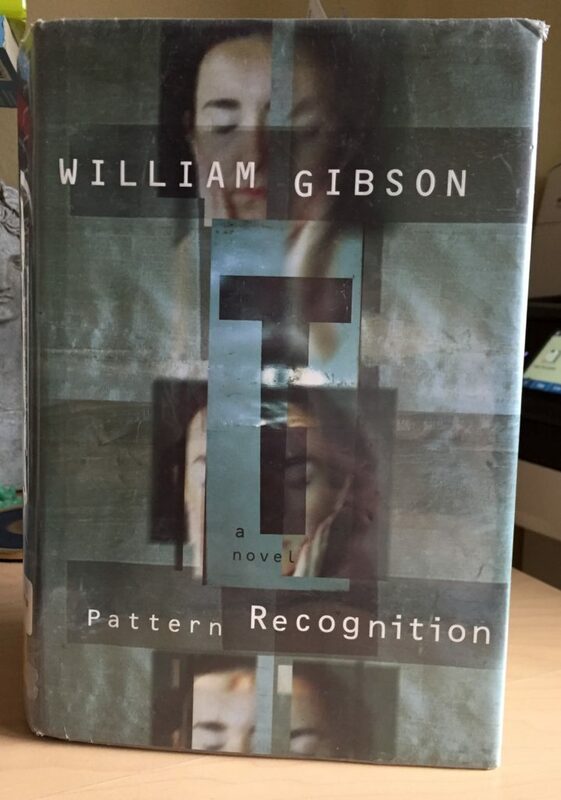 Generation X, the book, was checked out of the library, so I chose Pattern Recognition instead. It’s a book very much of its immediate post 9/11 time. The main intrigue is about mysterious video clips that are posted online pre-you tube on whatever sites they can be hosted on. The internet is a big enough deal that it provides a place for people to come together to obsess about the videos, but not a big enough deal that you tube yet exists. And there’s a general sense of paranoia about the world and not being able to trust your immediate environment that was particular to the post 9/11 days. But most of-the-moment of all, Cayce, the main character, her job is as a cool hunter. Someone who looks for trends in the real world for companies to make money on. As if that’s not a person who lives on social media or the internet in general these days. As if we could get a whole country to think of the same thing as cool, as if the trends don’t manifest themselves online. There is an enjoyable underlying weirdness to the characters that I find particularly endearing. The characters aren’t wearing their weirdness as a character trait, not unless it’s a plot point. They just happen to be a bit off from “normal” because of what they enjoy or how they make money or because they just are. I like Pattern Recognition, but at least part of that is because it is so particular to its time and I want to spend time with the characters in their weirdnesses. Recommended because of these things. 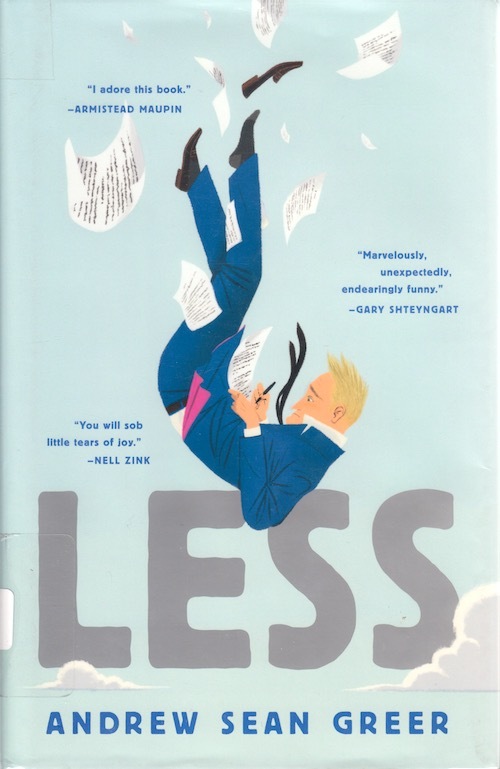 Less was a totally sweet book about a man, Arthur Less, who goes on an around-the-world-trip to avoid going to the wedding of his former lover. It’s a very sweet story; I was expecting the finding-yourself part of the quest, I wasn’t expecting the love story that came out of it. What does it mean to believe in God? What does it mean to believe in another person? Phoebe has gone missing, and her boyfriend (ex boyfriend? it’s unclear) is looking for her. They are both college students; he has recently lost his faith in God, she recently lost both her mother and her piano dreams. They’re both at a small New England college and they meet. But then she gets involved with a group that’s a little intense. Phoebe is Korean-American and the group leader spent time in a North Korean gulag. The group (cult?) starts out being about helping the North Koreans but turns into something very different. And then things happen. 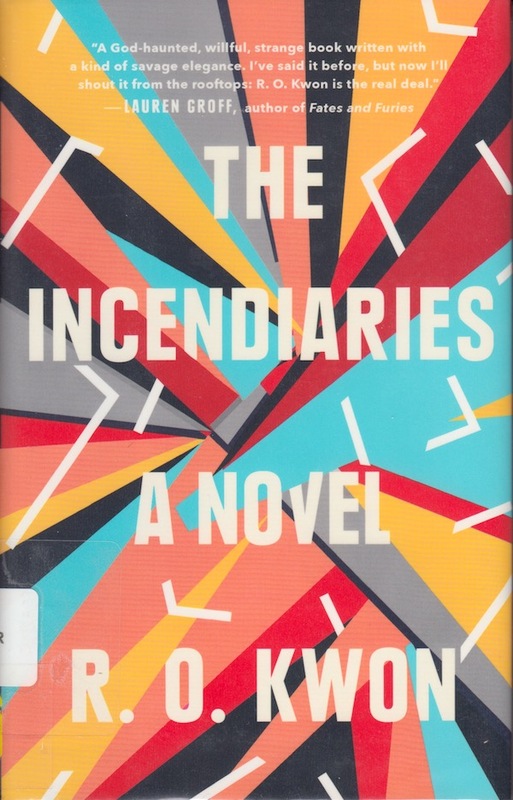 The Incendiaries is a slim little novel that felt much bigger. Definitely recommended. I spent most of my last two weeks on vacation in Alaska. It was lovely: cold and wet and we spent lots of time outside and saw snow and wildlife and learned about native plants and animals. 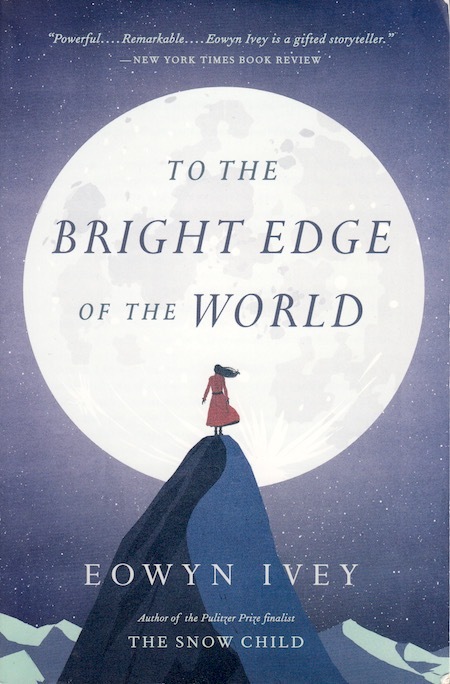 In Ketchikan, I visited the local bookstore and bought a copy of To The Bright Edge of the World – what better thing to read than a book about the place you are? 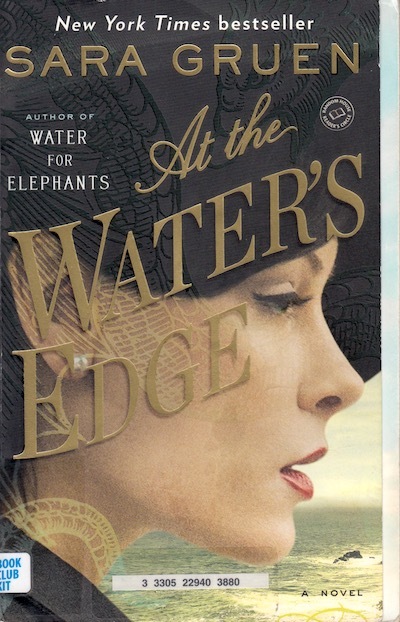 We follow two stories in To The Bright Edge of the World: Colonel Allen Forrester and his initial explorations of Alaska for the United States government in the 1880s, and his new wife, Sophie Forrester, who was supposed to go with him until she found out she was pregnant. The book starts out with magical realism: Raven is the trickster god of Alaskan Native culture and features as a character, but the book is also very much grounded in reality. I like how it captures both the struggle and romanticism of life in cold, barren Alaska. I also like how Sophie, stuck in Vancouver, Washington, changes as a person while her husband is gone. 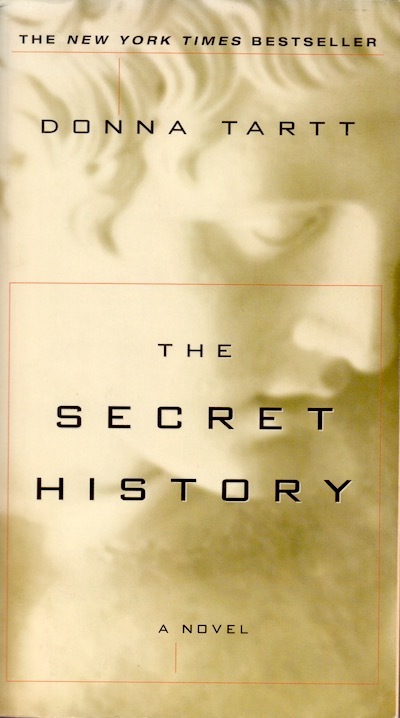 I read The Secret History about a million times in college. To this day, I’m not sure why I was so obsessed with it. 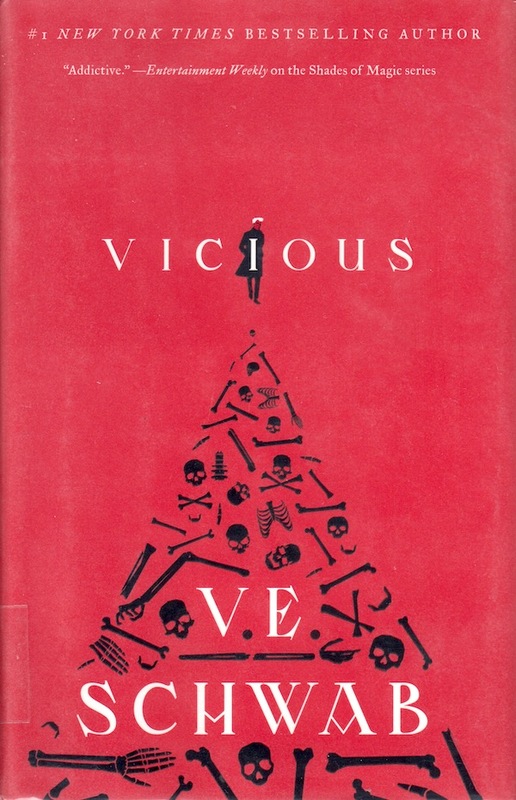 When the weather turned, it seemed like a good time for a re-read. 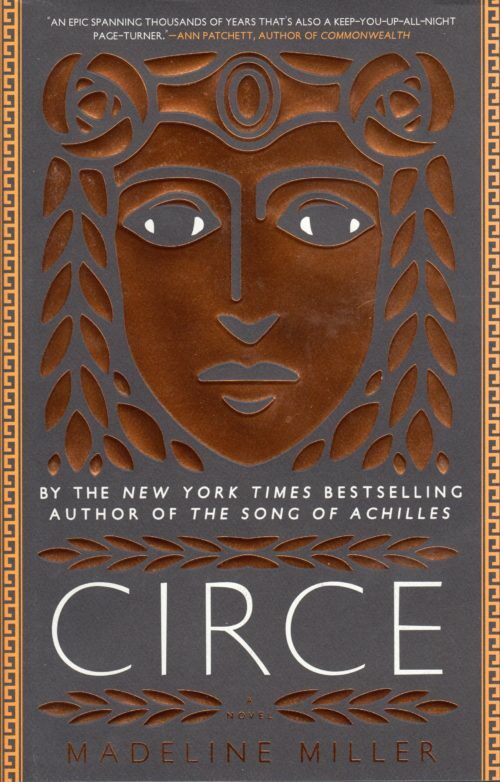 The characters were much the same: so obsessed with finding some ancient Greek definition of beauty that they’d lost all their morality. Donna Tartt’s description of the New England fall and winter were still lovely and haunting and they made me want to spend all my time at a small college in some tiny Eastern state. What I wasn’t expecting though, was the parallels between Bunny, the tragi-comic character who drives much of the plot, and Donald Trump. They are both bumbling, in over their heads, cruel in a way that doesn’t realize its full consequences, utterly insistent that the world is the way he sees it, and charming (according to Maggie Haberman, Trump is captivating in a one-on-one setting in a way Obama never was). It made it kind of hard to read in spots, honestly. That parallel made The Secret History surprisingly relevant – I got insight into our current president and the people around him in a way I was not expecting from a book published in 1992. Recommended, and not just for nostalgia’s sake. Why add a romance when it’s not needed? someone who turns out to be secret royalty (reader, I rolled my eyes). But I wouldn’t call it a romance. Why? 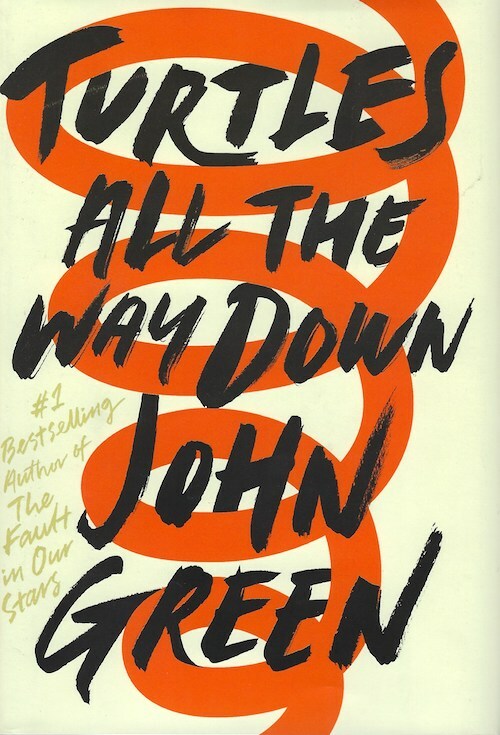 Because it’s not about the romance – it’s about the heroine, her crappy childhood, where it got her, and then her adventures (for lack of a better word) making her realize that people have just been using her her entire life. 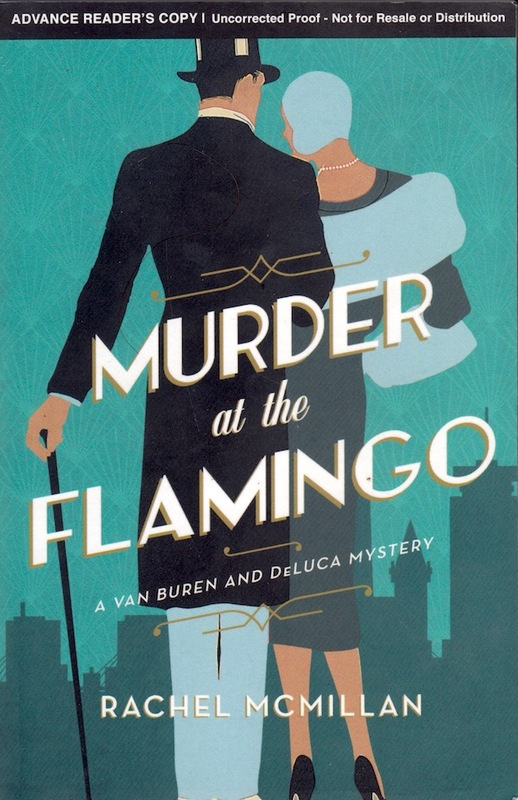 The romance feels tacked on at the end, as though her editor or publisher insisted that there be a romance to draw people in. It would have maybe been a better book for not squishing it in. I found her journey from neglected wife along for the party to an actual friend with caring relationships compelling. A romance with an underdeveloped character didn’t need to be tacked on.